John Wesley, the founder of Methodism, was excluded from churches of the Church of England because he welcomed people the church ignored or excluded, and preached that God’s grace is for everyone. (Edwin Womack, Another Choice, UM Insight, 10/31/16). 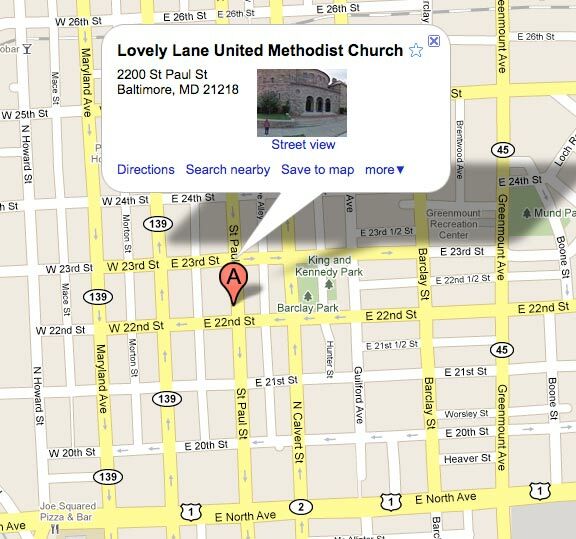 We, the members and friends of Lovely Lane UMC: Baltimore City Station, the Mother Church of American Methodism, boldly follow in Wesley’s footsteps by declaring that our doors, table and altar are open wide to welcome all, including the ignored and excluded of our day. We wish to be known as a reconciling church. We will always seek to work towards unifying rather than dividing our church family and try to encourage others to do the same. In our unique role as the Mother Church, steeped in history, we proclaim that a mother loves all her children equally. We believe that each person is of sacred worth. 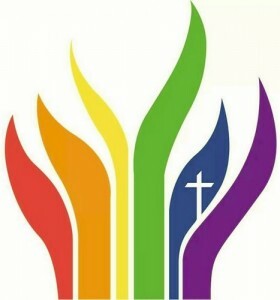 In response to Jesus Christ’s radical (non-traditional) teaching of hospi-tality towards all, we welcome and affirm all people regardless of age, race, gender identity, ethnic background, sexual orientation, physical appearance, physical or mental disabilities, socioeconomic status, educational background, political party or marital status into full participation in the life and ministry of Lovely Lane UMC. We commit ourselves to being inclusive of all who seek to join us in a faith community reflective of God’s love for all. We’re still here. Even though the Traditional Plan has passed the General Conference, we’re still here. We know that God is not finished with us yet. As we learn more in the coming days about what this means, Lovely Lane will still be Lovely Lane. We will welcome, celebrate, serve, and empower LGBTQIA+ people. 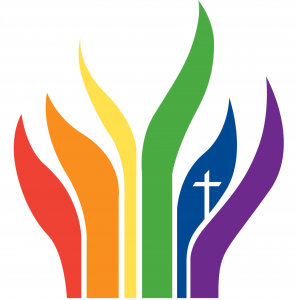 We will worship joyfully in the rainbow diversity and we will work to make sure that we continue living as a witness to what is possible when you extend radical hospitality and welcome. As we walk this road together we will hold onto God’s unchanging love and grace, trusting that even now God’s holding onto us. Above all else, know this: no matter what the church or anyone else may say, you are a beloved child of God. And no one—not even a General Conference—can change that. At Lovely Lane, we find renewal in our faith, our fellowship, and our service to others. Wherever you are in your faith journey, we invite you to share in our worship, our programs, and our space. Notices about inclement weather will be posted here.